Bear Mountain Lodge is an amazing cabin located in the beautiful area of Serene Lakes. This open concept cabin is excellent for entertaining and relaxing. The large windows found in the lounge area bring the outdoors in, allowing you to enjoy the landscape from the comfort of your sofa. 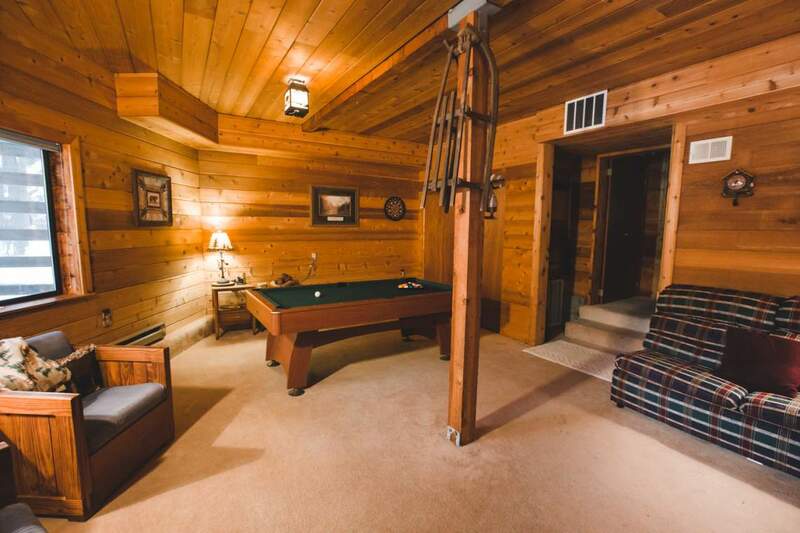 The cabin is recently remodeled, containing a cozy center piece fireplace and a pool table for your entertainment. The cabin is split into two stories and a loft area. The bottom level consists of a game room, a bedroom, and a bathroom. The upper level has an open plan living, dining and kitchen area, a bedroom, and another bathroom. The stairs leading up from the living area guide you to the loft, which includes four twin sized beds and a double bed. Bear Mountain Lodge also has a great deck encircling the living area, which is perfect for star gazing and sun baking. 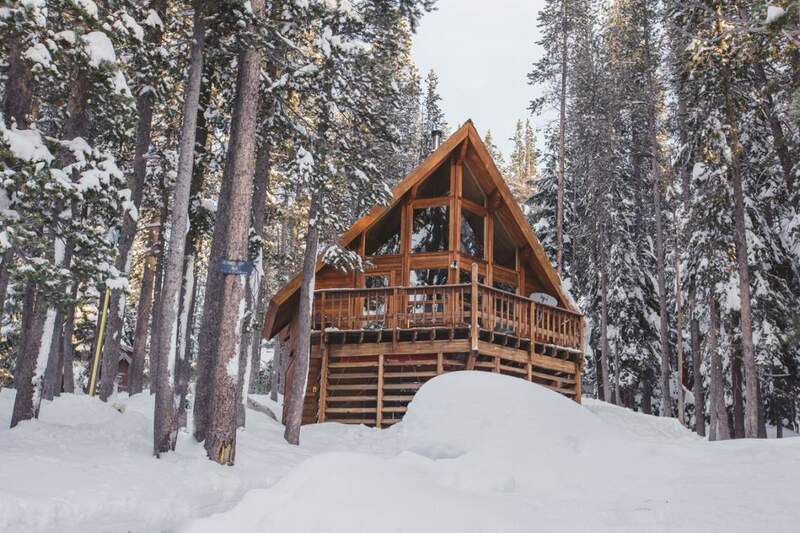 The cabin is located minutes away from hiking, biking, swimming, boating areas, and in the winter; skiing, snow shoeing, and much more. Bear Mountain Lodge allows you to experience Lake Tahoe and all its beauty.